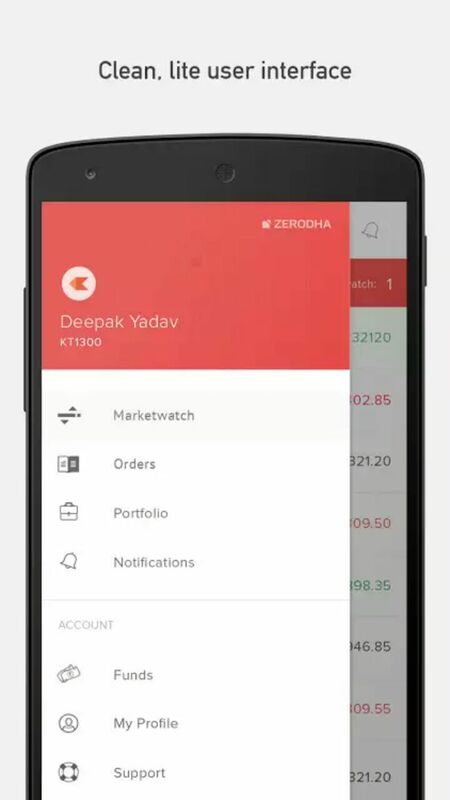 Zerodha Kite Mobile App is available in both Android & iOS devices. 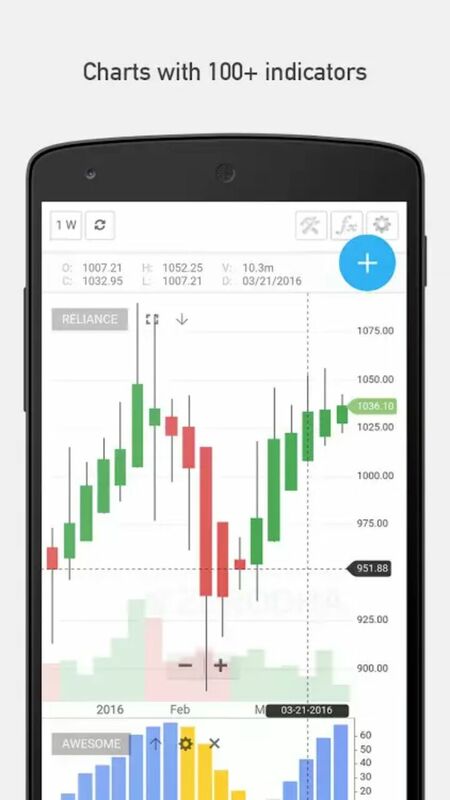 It is one of the fastest performance trading app in the country with high volume of trades on daily basis. 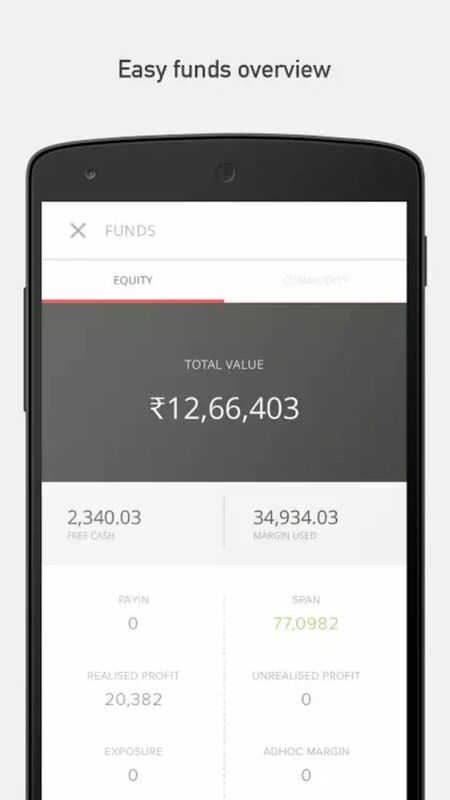 Lets dig deep in to Zerodha Kite Mobile App Review & understand its features better. The app has a menu kind of icon which is available for navigation. This navigation tab can be used to access the fund related screen which will exhibit the current fund position, the margin position and will also give an option to add and withdraw funds. Kite mobile is a mobile version app of Kite Web. The app also requires credentials for logging in everytime. 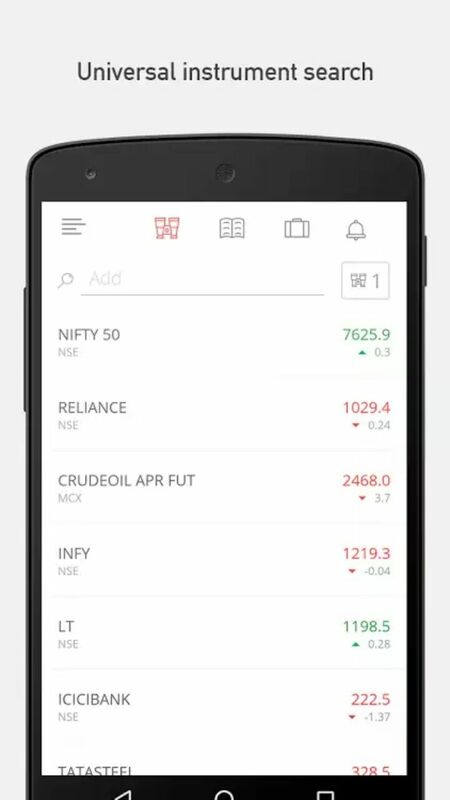 The main screen of the app is the market watchlist – the watchlist herein has same features as on the web platform except that the watchlist here can reflect only utpo 100 scrips that too in 5 parts with 20 scrips on each page. The scrips can be added, deleted and rearranged. 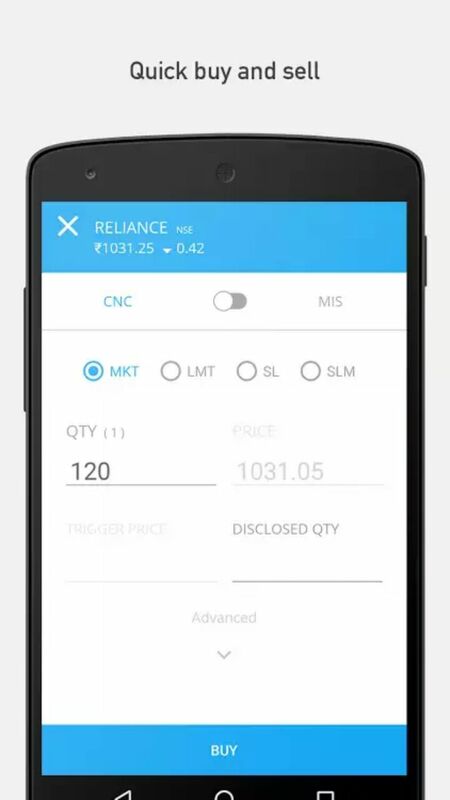 The watchlist on Kite Mobile also provides an option of quick buy, quick sell, charting, market depth etc. as in case of Kite Web. Kite Mobile has certain quick tab options. For certain features, one need not go to the navigation button, rather the relevant button would be readily available. One such quick tab is that of order book which shows the orders that have been executed and the details of pending orders as well. The other quick tab is that of portfolio. It will show the details of holdings and the positions. While viewing the holdings, one can also make an order i.e. by long pressing the scrip, an extended screen will pop up which will give an option of buy, sell and chart. The charts can further be modified to reflect a specific time frame or certain specific scrip or any indicator like average or standard average deviation etc. 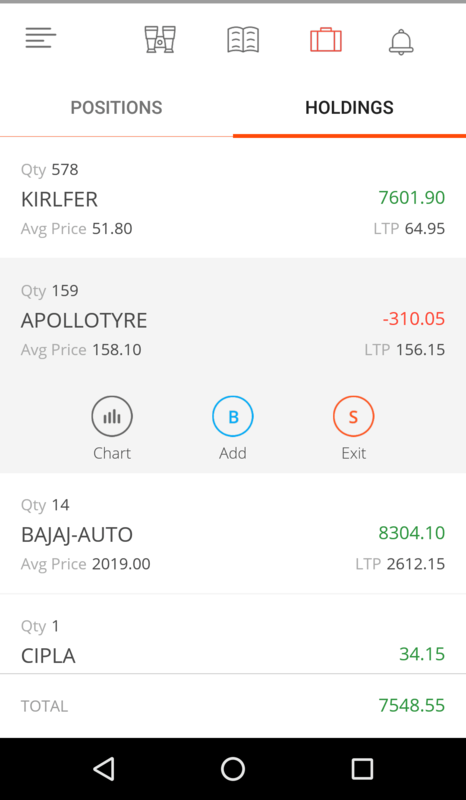 Zerodha Kite App is definitely one of the best Trading app in the country. It has very smooth interface with high user friendliness. The Kite App is extremely fast in terms of performance & also works with slow internet connection. 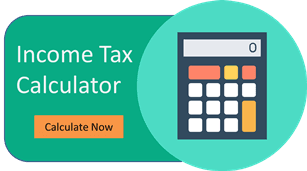 This Zerodha Mobile App possesses all sorts of feature required by an individual for stock trading on the go.